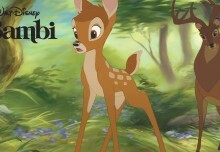 The International Animated Film Society, ASIFA-Hollywood, announced nominations today for its 45th Annual Annie Awards™ recognizing the year’s best in the field of animation. 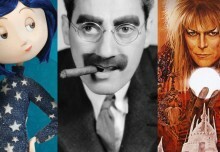 For a complete list of nominations, please visit www.annieawards.org/nominees. This year’s Best Animated Feature nominations include: Captain Underpants (DreamWorks Animation), Cars 3 (Pixar Animation Studios), Coco (Pixar Animation Studios), Despicable Me 3 (Illumination) and The Boss Baby (DreamWorks Animation). 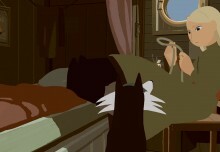 Best Animated Feature-Independent, spotlighting features with a much smaller distribution footprint than major studio releases, include: In This Corner of the World (Taro Maki, GENCO, Inc. and Masao Maruyama, Mappa Co., Ltd), Loving Vincent (BreakThru Films, Production Company Trademark Films, Co-Production Company), Napping Princess (Nippon TV), The Big Bad Fox & Other Tales (Folivari/Panique!/StudioCanal) and The Breadwinner (Cartoon Saloon/Aircraft Pictures/Melusine Productions). Juried Awards, honoring career achievement and exceptional contributions to animation, include Winsor McCay recipients; character animator, James Baxter; SpongeBob SquarePants creator, Stephen Hillenburg; and the Canadian animation duo, Wendy Tilby & Amanda Forbis. The Ub Iwerks Award will be presented to TVPaint for its 2D animation software; Cuphead, the 1930s inspired wonder-game from StudioMDHR will receive this year’s Special Achievement Award; the June Foray Award will be presented to animation historian Didier Ghez. 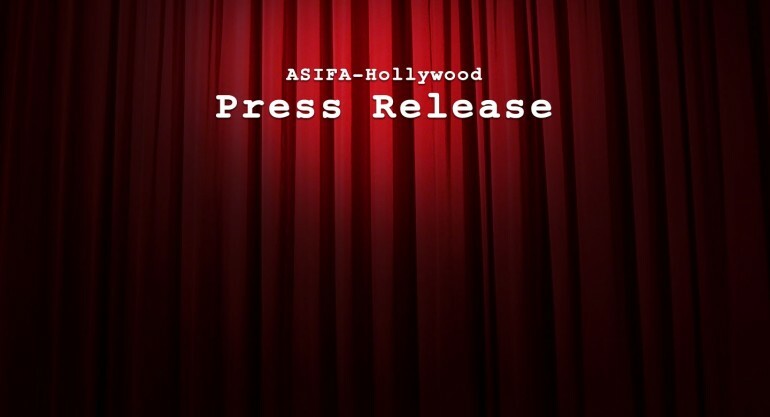 A special Certificate of Merit will be presented to David Nimitz, devoted friend and caretaker of veteran voice actress and ASIFA-Hollywood & Annie Award™ pioneer, June Foray, who passed away in July at the age of 99. 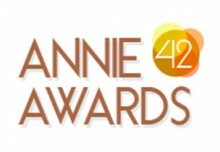 The Annie Awards™ cover 36 categories and include Best Animated Feature, Best Animated Feature-Independent, Special Productions, Commercials, Short Subjects, Student Films and Outstanding Achievement trophies, as well as the honorary Juried Awards. The recipients will be recognized at a black tie ceremony on Saturday, February 3, 2018 at UCLA’s Royce Hall.